Our first release in 2017 is out! Now, we always talk about how training employees helps them develop new skills and makes them more motivated and productive. What if I told you that you could improve your business results if you extended learning externally, to your customers or partners, resellers, or dealers? 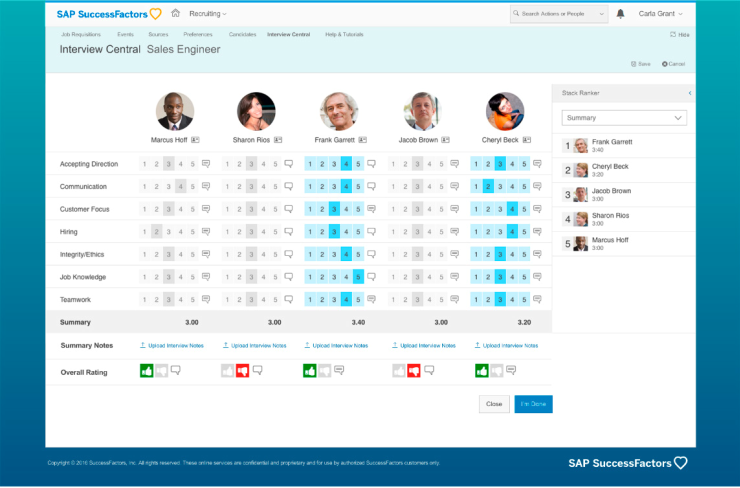 One of my favorites in this release is the new SAP SuccessFactors Learning Marketplace, which allows you to do just that, with an exceptional combination of learning management and digital commerce features. 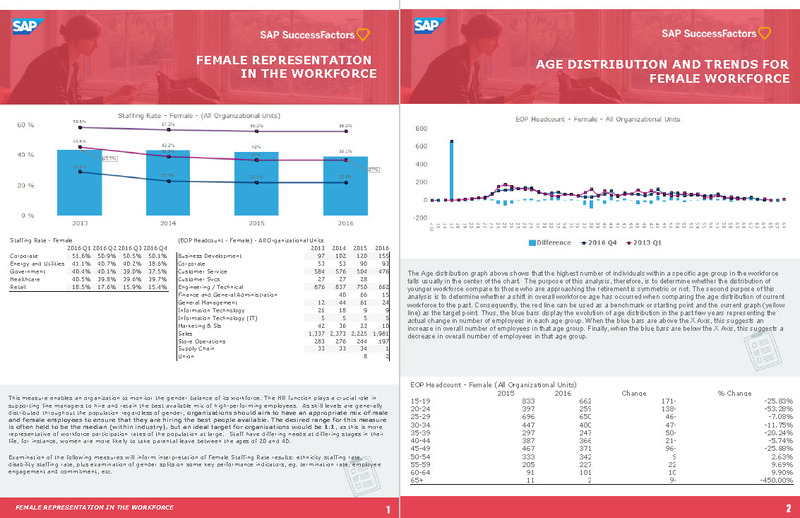 Another favorite is the integration of the SAP SuccessFactors Workforce Analytics solution with the SAP BusinessObjects Cloud solution and the SAP Digital Boardroom – see more below. As you know, we delivered a lot of great updates to our interfaces for multiple pages in past releases. With the Q1 release we continue to deliver more refreshed screens. In the SAP SuccessFactors Recruiting solution recruiters and hiring managers can take advantage of renewed screens, making interview scheduling much easier. As I mentioned at the beginning, a huge focus of the Q1 release is the SAP SuccessFactors Learning Marketplace, which is an integrated learning and commerce suite. It is a combination of SAP SuccessFactors Learning and SAP Hybris. Now, learning leaders can solve business problems and make learning a profit center, without having a second LMS to manage beyond the one used internally. This solution comprises our industry-leading LMS along with eCommerce capabilities such as support for multiple credit card processors, integration to global tax engines and more. 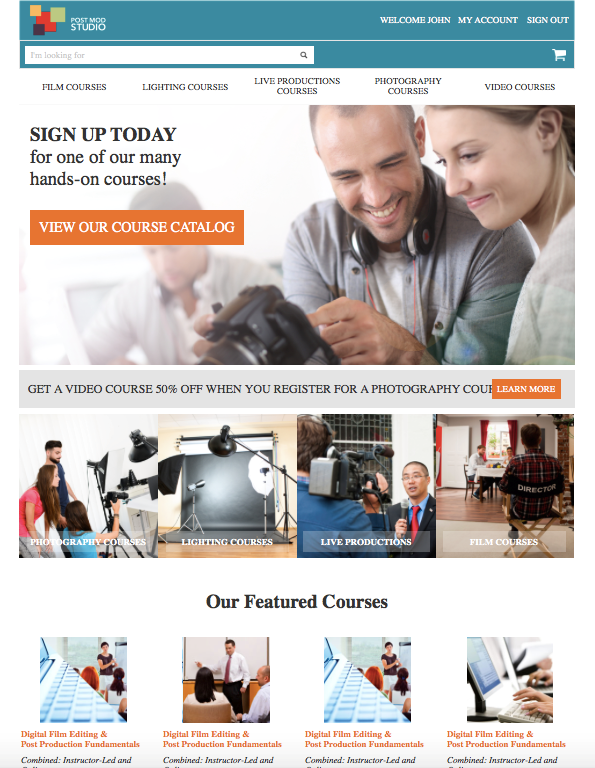 You can easily manage your online training via our flexible customer experience engine, which allows for marketing promotions, native responsive design and a truly Amazon-like user experience for your extended enterprise. Learn more about our Learning Marketplace solution here and in David Ludlow’s blog. 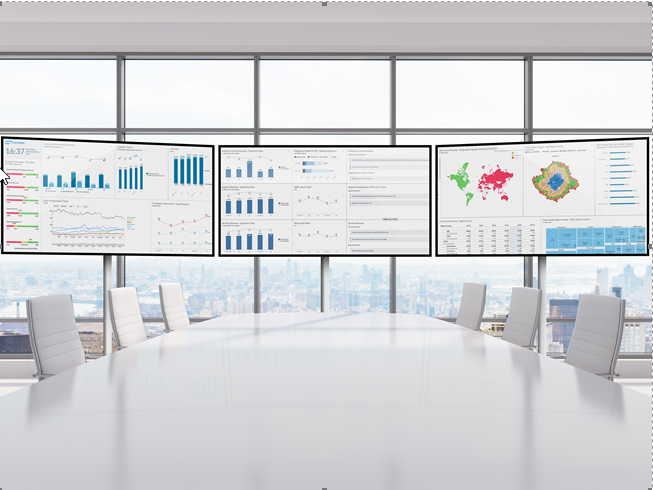 Another favorite is the connector between SAP SuccessFactors Workforce Analytics solution and SAP BusinessObjects Cloud and the SAP Digital Boardroom. In our SAP SuccessFactors Q1 2017 release you can provide easy access to predefined, curated metrics and dimensions in SAP SuccessFactors Workforce Analytics via SAP BusinessObjects Cloud where you can develop stories for the SAP Digital Boardroom. With this great feature executive board and management meetings can be run with all enterprise data, including workforce data, immediately at hand to move the conversations forward and have all the facts to make best decisions. Intelligent services center, which is a tool to configure, customize and monitor intelligent services across SAP SuccessFactors solutions (read Kim Lessley’s blog here). These are just a few of the great enhancements you will see in this release. Read our Q1 2017 Release Highlights document and listen to David Ludlow in our release video on YouTube. Check back in to this blog as I will add more information from time to time. 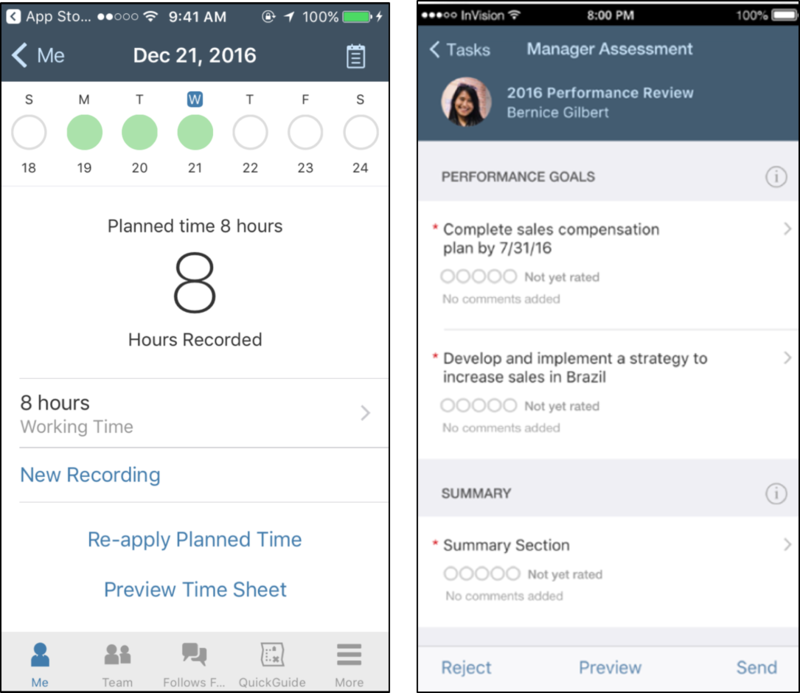 And, more information on this release can be found on the product update pages in our SAP SuccessFactors customer community. Our next release is planned for Q2 2017. We’ll send you a summary of release highlights shortly beforehand. However, you can review a detailed release summary, which is published in our customer community, four weeks prior to the release. I cannot get hold of the Q1 2017 complete release details document like we usually have for every quarterly release. This page here points directly to the Q2 release details page and not to the Q1. Can anyone point me to the full content of the Q1 release content document please?